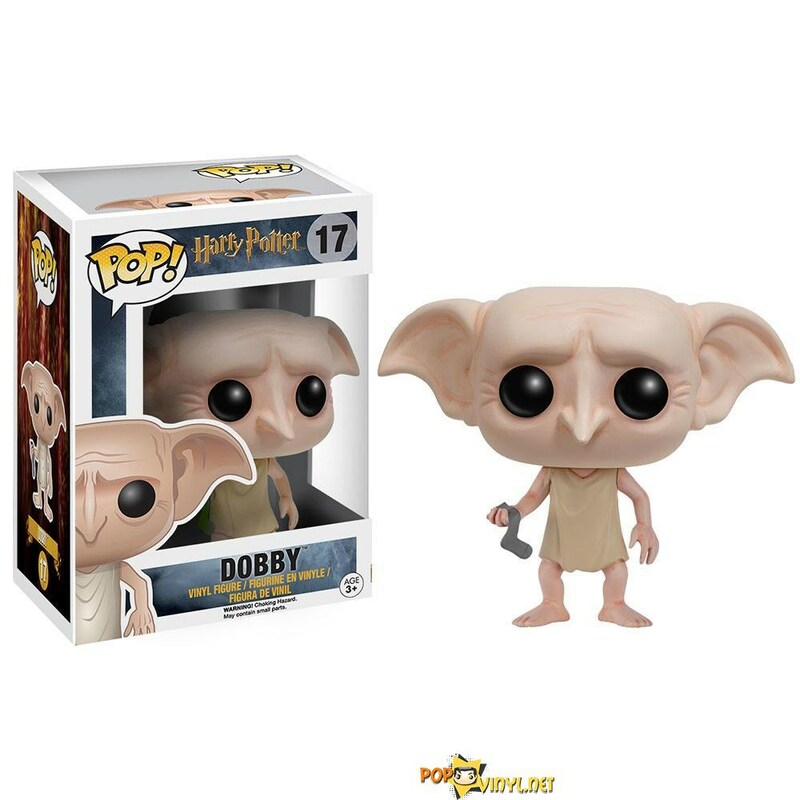 New Harry Potter POP! Vinyls are Here! 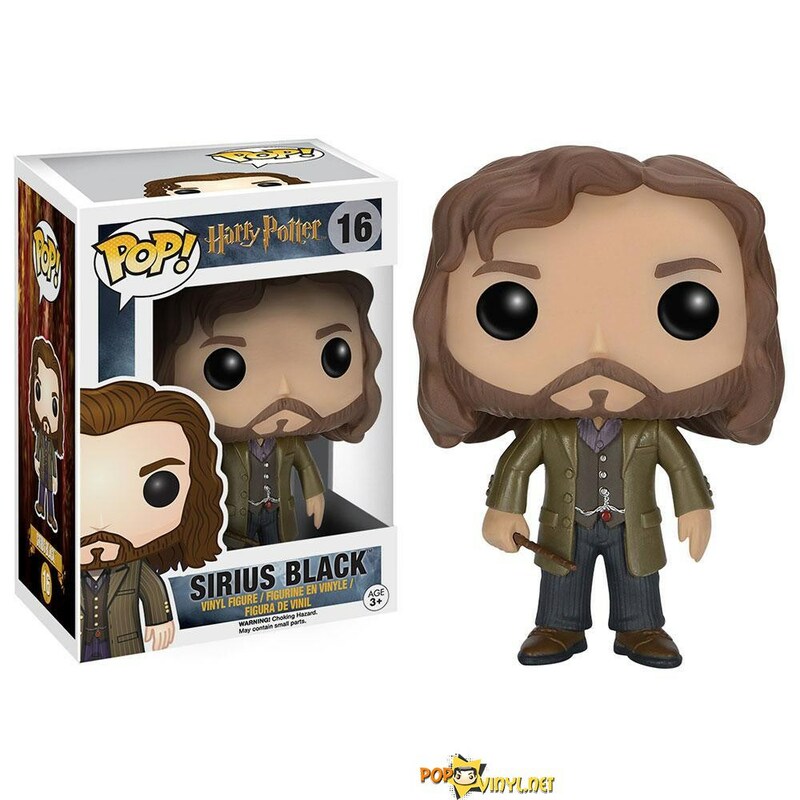 UPDATE: MuggleNet is reporting that a POP! 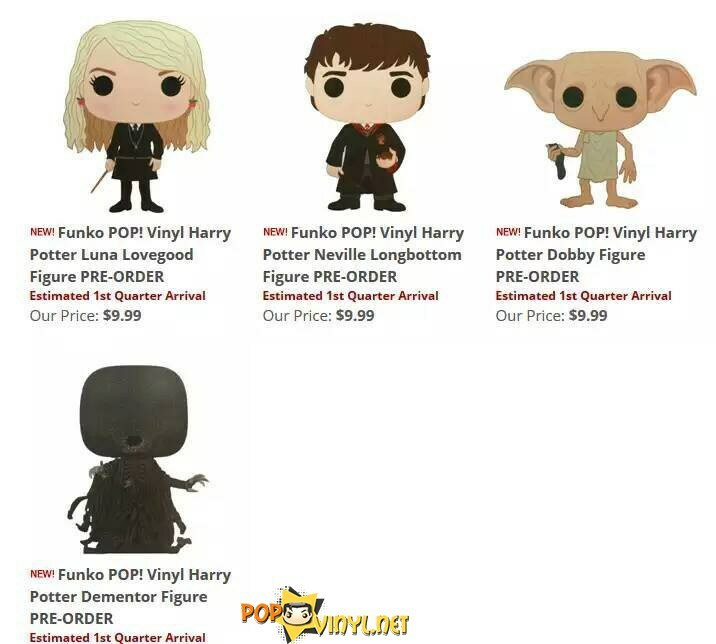 representative states, “This is what is RUMORED to be wave 2 but may not be entirely correct.” So some of it is correct, some of it isn’t…I think we can be rest assured there will be a second wave of Harry Potter POP! Vinyls. 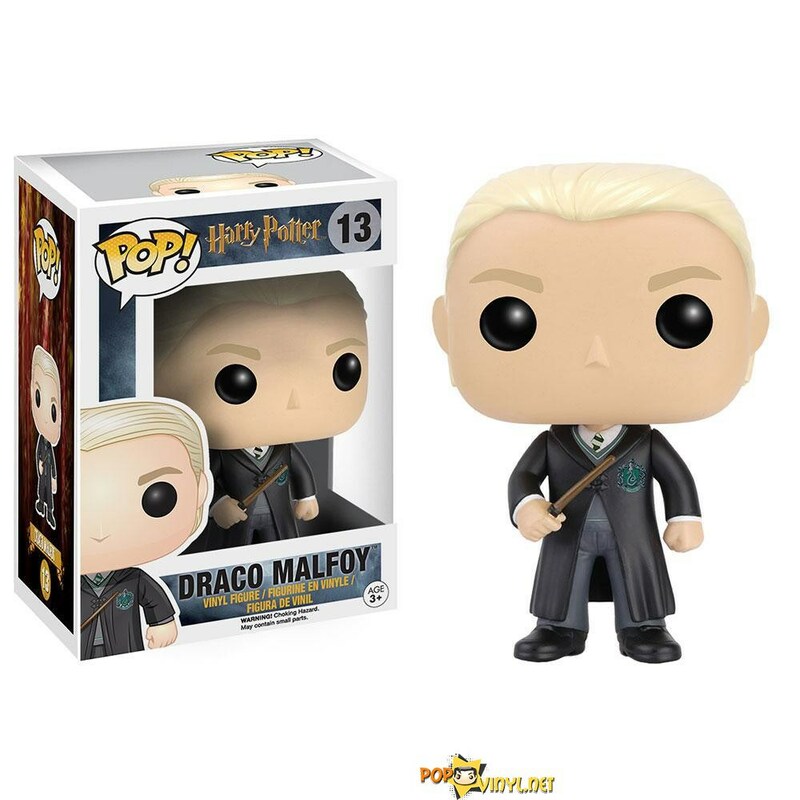 Last November, we reported that a POP! 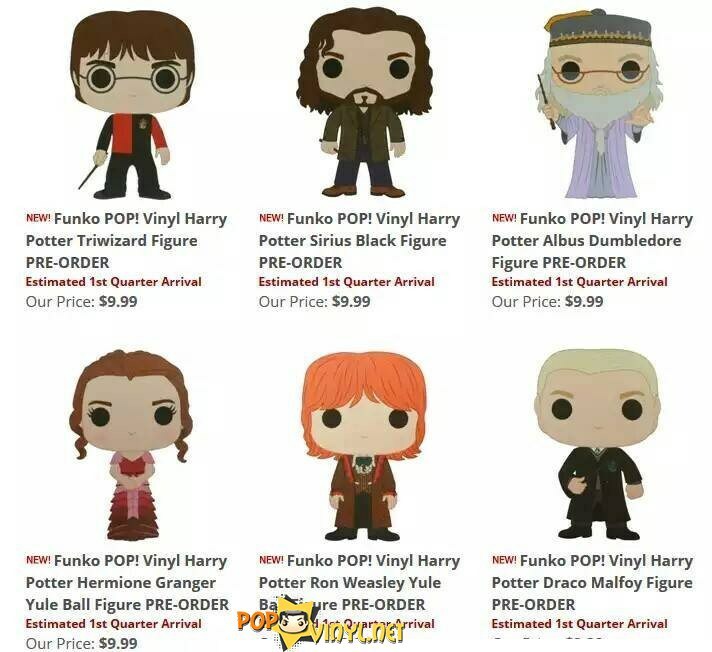 Vinyls blog had posted the concept art for new Harry Potter POP! figures. 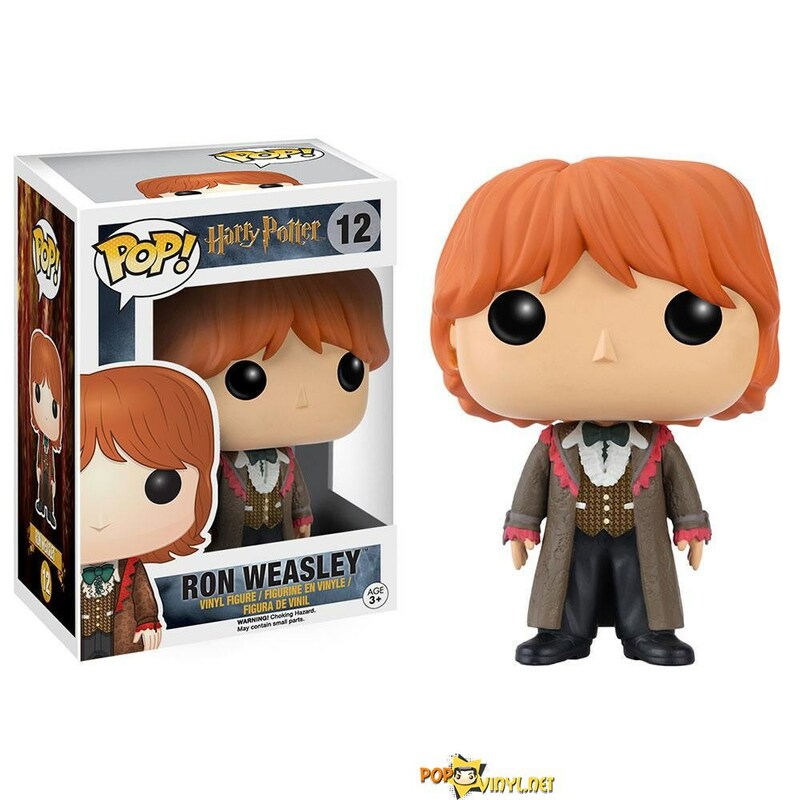 The site has now posted that the new POP! figures now have a release date. 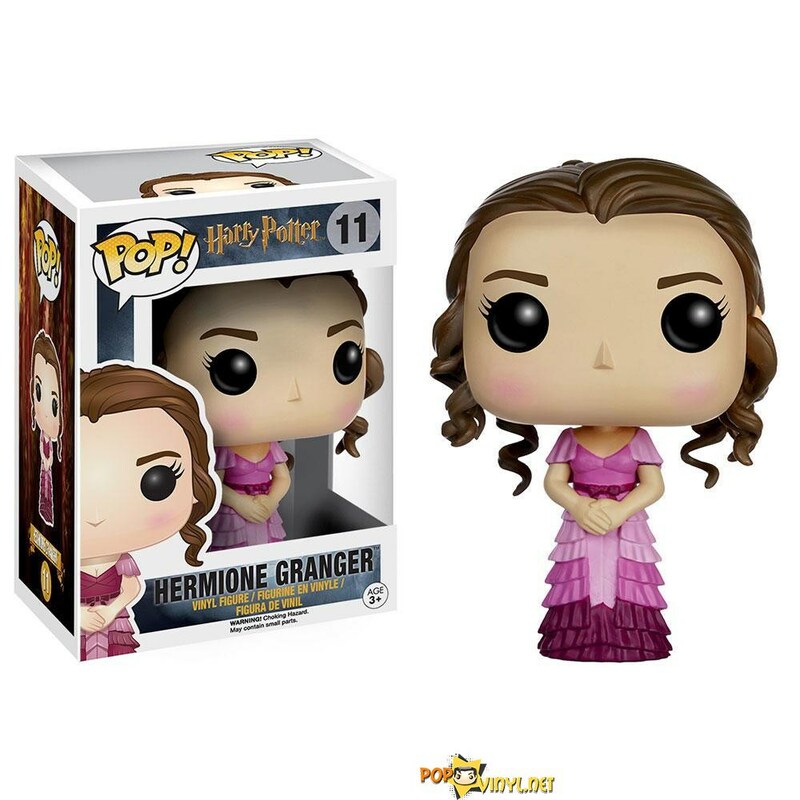 The blog had originally posted artwork for more figures, including a Dumbledore in more Gambon purple attire than Richard Harris-based figure from the first POP! series, a Tri-Wizard Tournament Harry, Luna Lovegood, and Neville Longbottom. The concept art for these was brilliant, and we hope POP! Vinyls also releases them soon. Until then Dobby, Draco, the Dementor, Sirius, Yule Ball Ron and Hermione are set to be released March 15, 2016. They will be sold by Warner Bros; there is no official confirmation as to which venues will be selling them. Keep an eye out on the POP! Vinyl Amazon page. 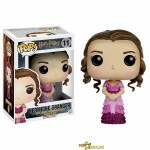 The blog also revealed that POP! has released three Harry Potter key chains. These key chains of Harry, Hermione, and Voldemort were released in November. 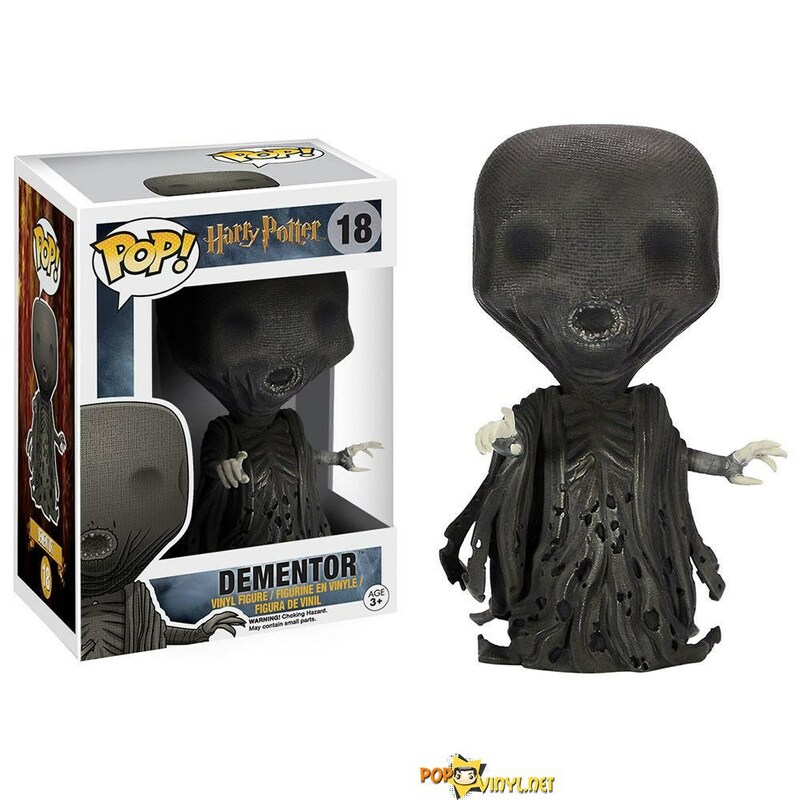 They can be purchased through popvinyl.net.